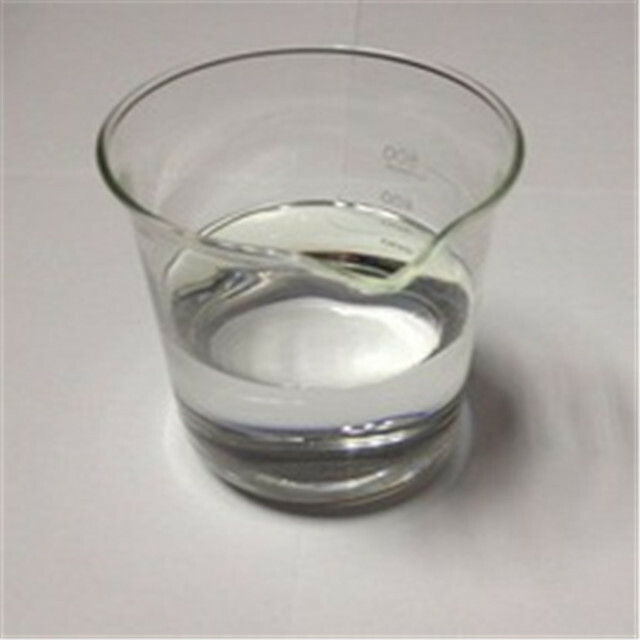 Cationic reagents are aqueous solutions of (3-chloro-2-hydroxypropyl)trimethyl- ammonium chloride. These cationic reagents are clear in color, and are odorless liquids. 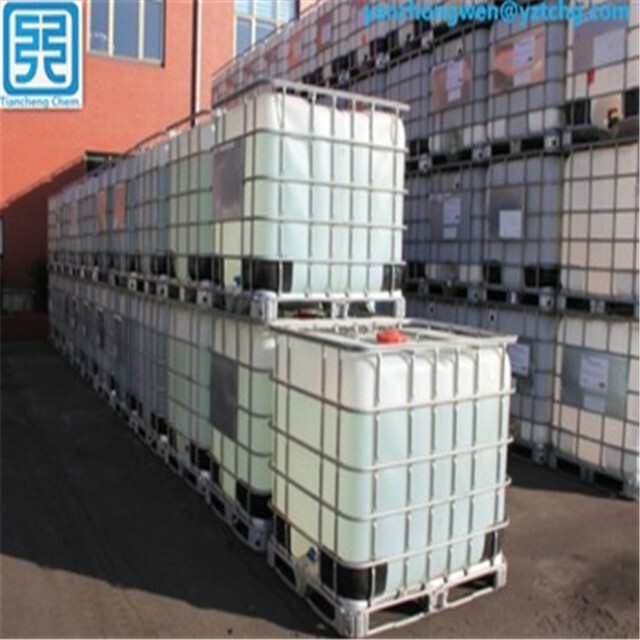 These products are completely miscible in water and largely insoluble in hydrocarbons. Typical active salt concentrations range from about 65–70%. 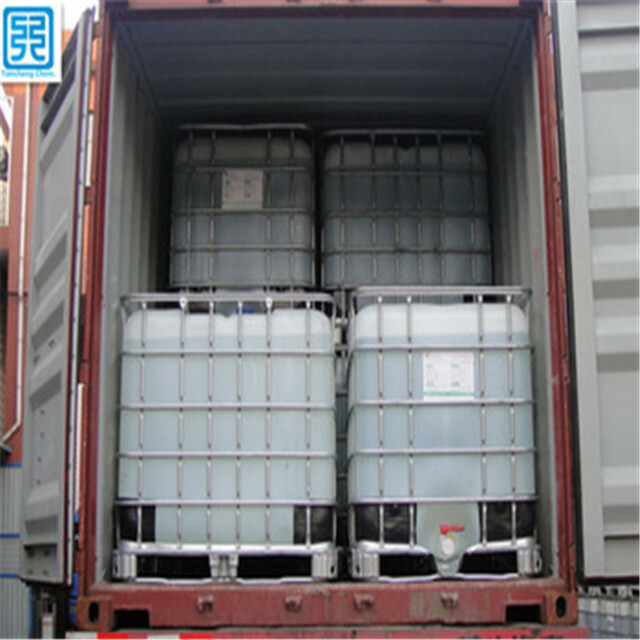 In most commercial applications, these products are converted into epoxides through the addition of a strong base (NaOH). It is the epoxide that reacts with polymers such as starch. Cationic reagents are used to modify natural and synthetic polymers into quaternary ammonium compounds. Quaternary ammonium compounds are cationic, meaning they carry a positive electrical charge. 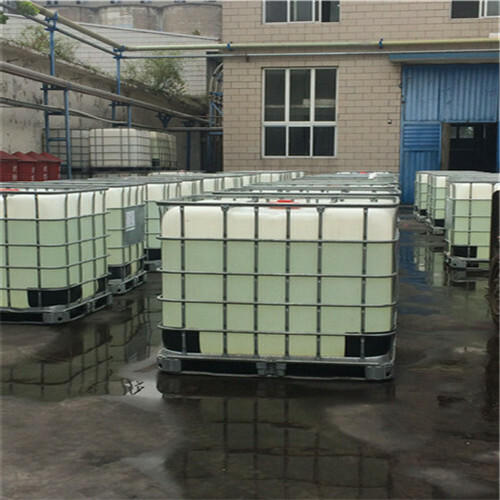 Cationic polymers are useful as dry-strength additives for paper, retention aids, flocculants, electro-conductive resins, asphalt emulsifiers, emollients, and surfactants. strength and also as binders for coatings. in hair-conditioning formulations, and as emollients and humectants in creams. Looking for ideal QUAT 188 Manufacturer & supplier ? We have a wide selection at great prices to help you get creative. 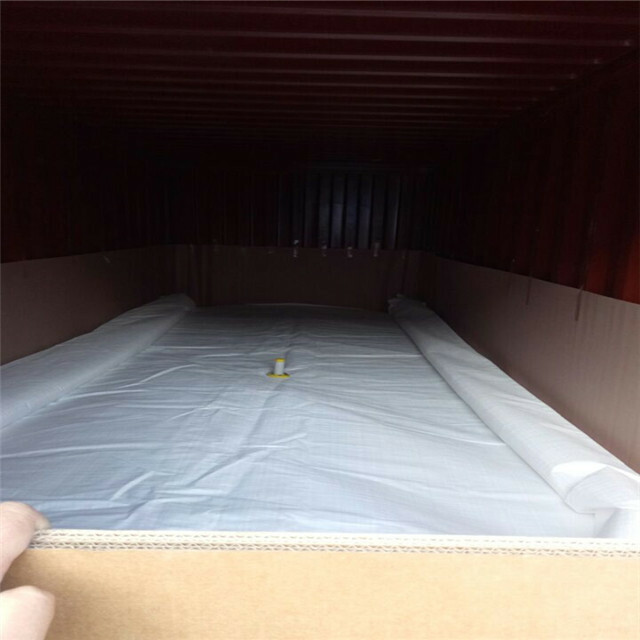 All the Cas No.3327-22-8 are quality guaranteed. 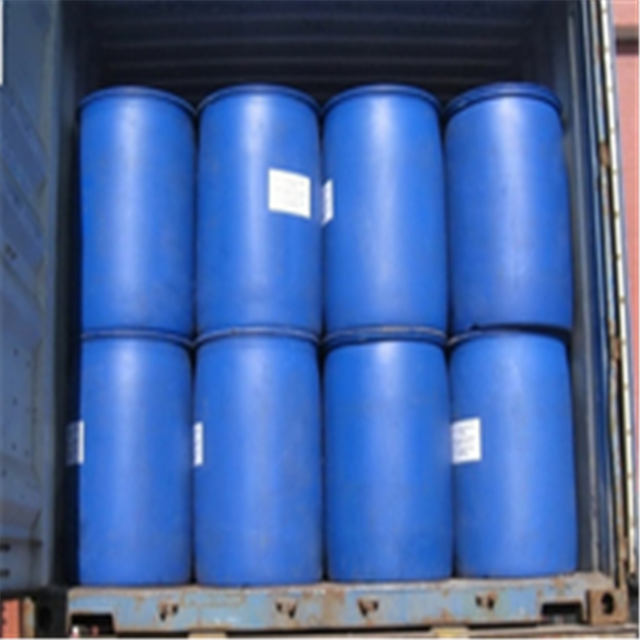 We are China Origin Factory of Cationic Reagent. If you have any question, please feel free to contact us.